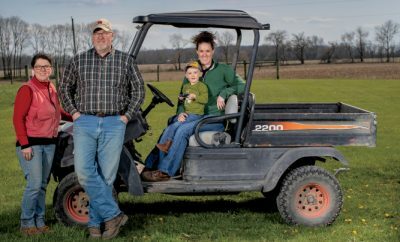 Farm facts and stats, profiles of farmers and more on Indiana’s agriculture sector. 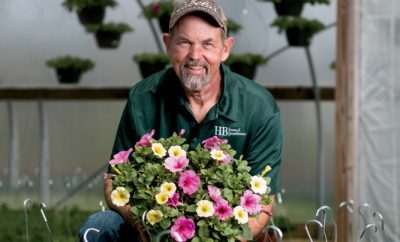 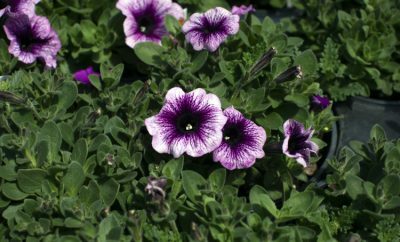 “Cold-grown” petunias offer unique local find in time for Mother’s Day. 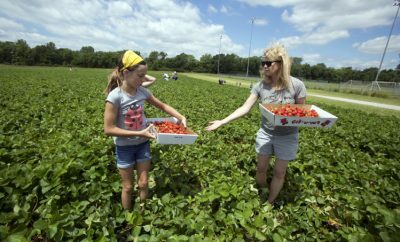 Indiana farms offer U-pick strawberries. 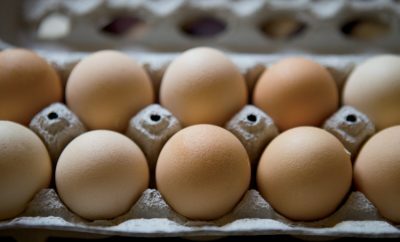 See interesting farm facts about Indiana's egg sector. 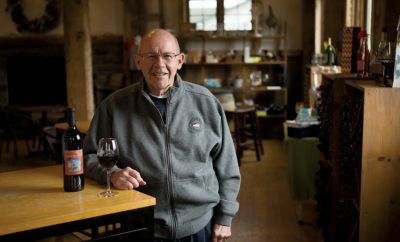 The Richardson family farm offers delicious wines, beautiful scenery and fun events. 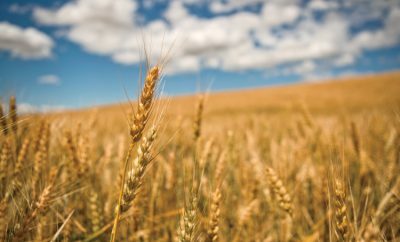 Learn about the different types of wheat, where they're grown and how they're used. 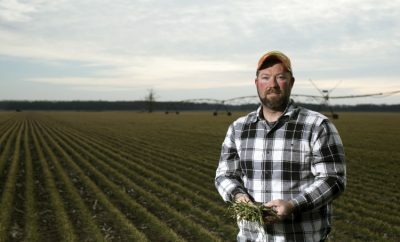 Wheat – Indiana's No. 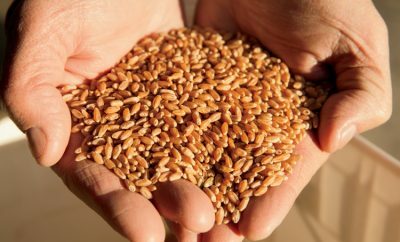 3 crop – carries benefits for row-crop farmers. 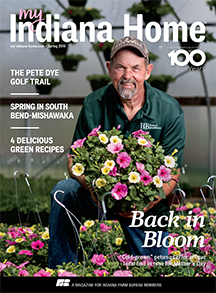 Check out interesting facts about Indiana's wheat industry. 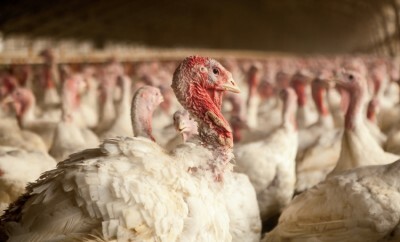 Test your turkey trivia with these interesting facts.